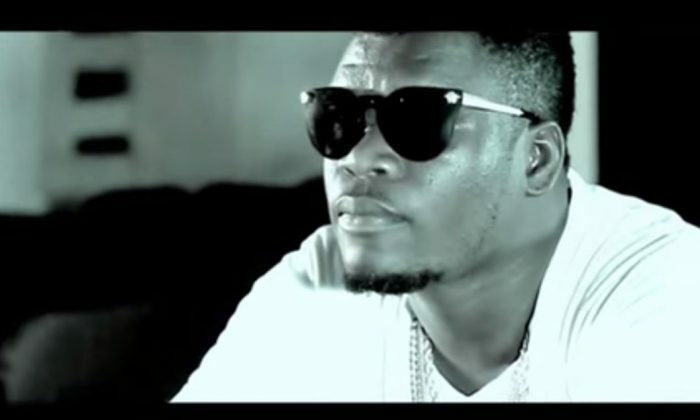 Castro, the Ghana musician, is feared dead after he was involved in a boat accident with soccer star Asamoah Gyan, according to reports. UPDATE on Monday: Local reports say that a body was found near where Castro reportedly drowned. GhanaSoccer.net reported that Gyan usually takes a yacht out with friends and family members, which included Castro. However, the yacht wasn’t available and instead, they took out jet skis. Castro is said to have taken one of the boats out at the Aqua Safari Resort in Ada along with a female friend. However, a few hours later, the boat was found without Castro or the woman, prompting fears that the two died. According to VibeGhana, he drowned when he tried to save the woman, who is believed to be his girlfriend. Ghanaian musician Reggie Rockstone said calls to Castro weren’t answered. “My fones blowing up bout Castro and I pray this is not true pple! Called him but no pick!,” Rockstone tweeted. Castro was born Theophilus Tagoe in Takoradi in the Western Region of Ghana. He was 32. PORTO SEGURO, Brazil (AP) — Germany midfielder Bastian Schweinsteiger thinks Brazil has crossed the line with some of its hard tackling ahead of the World Cup semifinals and is urging referees to keep a closer eye on the host team. Brazil committed 31 fouls in its quarterfinal win over Colombia, which had 23. But it was one particular Colombian foul, by Juan Zuniga, which overshadowed the others because it took out Neymar with a fractured vertebra and knocked the Brazilian attacking talisman out of the tournament. “Brazil is an outstanding team that plays at the limit of the allowed and will go over the limit if necessary,” Germany assistant coach Hansi Flick told reporters on Sunday. He said the absence of the injured star could help galvanize the Brazil squad for Tuesday’s match in Belo Horizonte. “It’s definitely a loss for Brazil, Neymar has lived up to expectations, but his absence can unite the team more and we expect a very strong opponent,” Flick said. The Bayern Munich midfielder thinks Brazil’s coaching staff of chief Luiz Felipe Scolari and his assistant Carlos Alberto Parreira is its biggest strength.